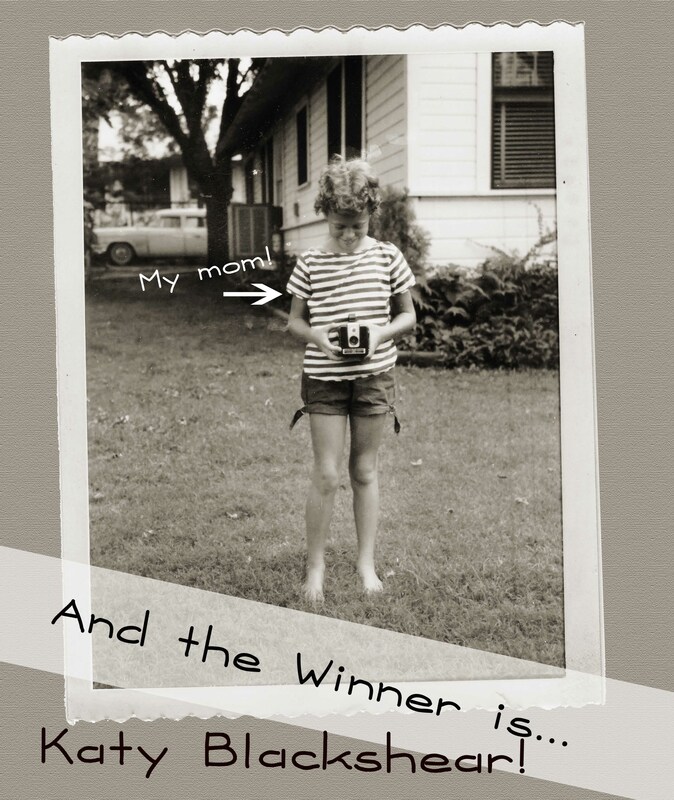 I put all your names in one of my lovely cooking bowls and drew out the winner….Katy Blackshear! Hurray! She will be receiving information on her prize and the dates she has to choose from. How exciting! Don’t worry, all you who submitted your names for the drawing will still get something worth while….You should get an email from me before the end of the week! Thanks for entering and keep checking back for more give aways and updates!